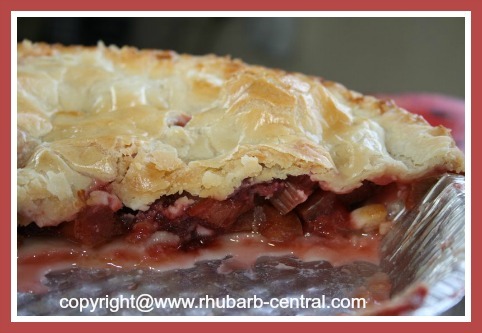 Here is an Easy Strawberry Rhubarb Pie recipe that is quick to make from frozen rhubarb and fresh OR frozen strawberries. 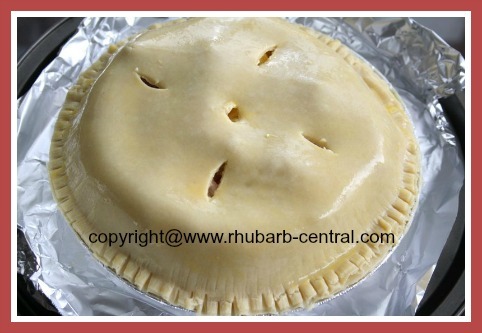 Use homemade pie pastry to make this pie, or, (as you can see from the pictures I have done), use two purchased pre-made pie shells. I used one pie crust shell for the pie filling, and the other pastry shell I used for the upper crust - so quick and easy ... and delicious! So scrumptiously scrumptious! 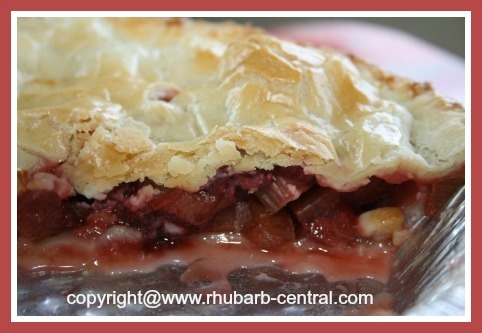 If you have rhubarb in your freezer, here is the perfect pie recipe to make! 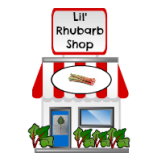 If you are using frozen rhubarb or strawberries that has a lot of ice mixed in, be sure to rid the fruit of some of it, or else the pie will be too "wet". Note: Pies using frozen fruit tend to be much juicier than those using fresh fruit. As a result, frozen fruit pies require more cornstarch or flour as thickeners. If using homemade or purchased pastry, roll out half of the pastry and fit it into a 9" pie plate. Trim edge even with the plate. In a large size bowl, mix the sugar and cornstarch together. 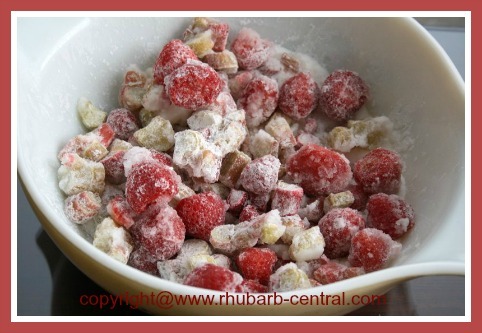 Add the fruit to the sugar mixture and toss to coat. 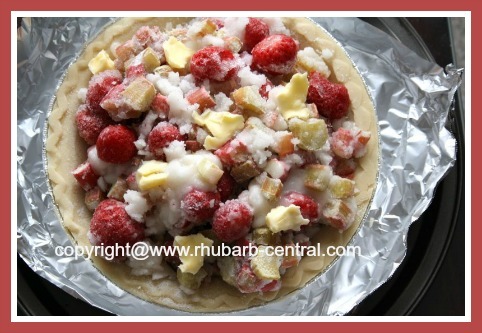 Transfer the coated rhubarb and berries into the pastry-lined pie plate and dot with the butter. (Optional) Using the lightly beaten egg, brush (or use your fingers) the egg on the pie crust edges (this will help the upper and lower crust to seal). 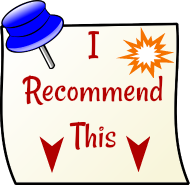 Roll out the remaining pastry and cut into strips (if you wish to make a lattice top crust), or roll out pastry dough to make a full upper crust, (or simply use a second pre-made purchased pie crust as the upper crust. Arrange strips in a lattice fashion over pie (if desired). Tuck edges under bottom crust and flute edges. If making a pie with a complete upper crust, arrange the upper crust over the pie filling and seal the edges by pressing with a fork. Cut out a few small "vent" holes in the upper crust). (Optional) Using the beaten egg, brush the entire top pastry of the pie (this helps to seal the pie, and gives it a nice golden colour when baked). Place pie on a baking sheet (I like to place foil on the baking sheet first to make clean-up easier if fruit juices do escape). Bake at 450° F for 12 minutes, then reduce heat to 350° F and continue to bake for 50 - 60 minutes, or until the filling juices bubble up through the vents. Tip - to help prevent the pie crust edges from becoming too dark when baking, add a pie crust shield after the pie has baked for about 20 minutes. Don't have a pie crust shield? 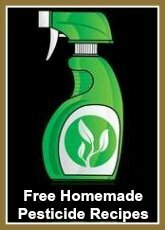 It's so easy to make one!